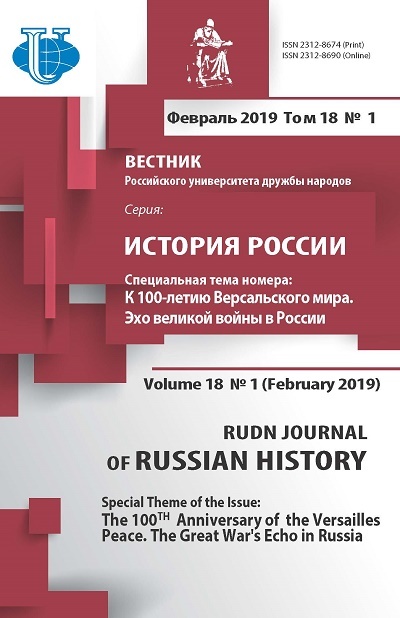 The article analyses the formation of the country’s image in the world since the 1917 revolution up to the break-up of the Soviet Union in 1991. 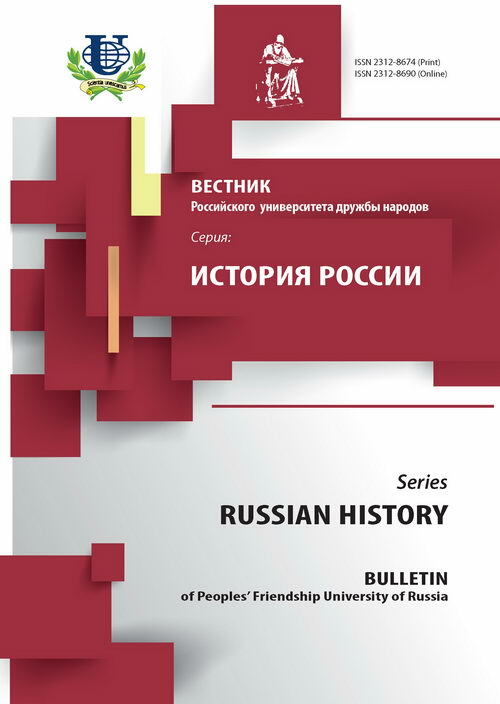 Special attention is paid to the role of the historical stereotypes of Russia in this process as well as the new factors which can alter the attitude to the country and to its contribution to the world progress. Having examined many different sources, the author reveals the nature and mechanisms of several propaganda campaigns for the formation of the image of the USSR and its leaders. Soviet Union, image, stereotype, foreign policy, propaganda, manipulation. Copyright (c) 2013 Котеленец Е.А.